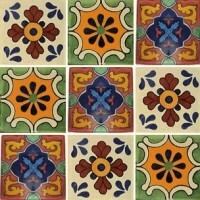 Our ever-popular Mixed Sets! 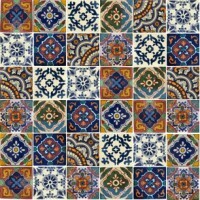 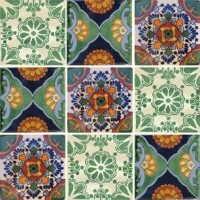 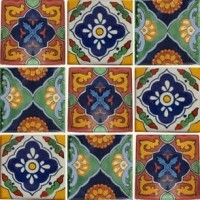 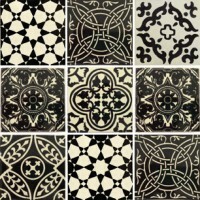 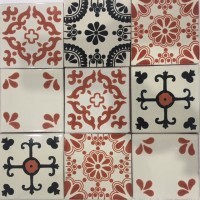 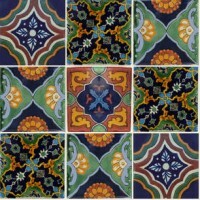 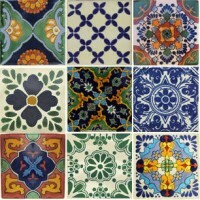 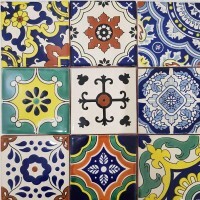 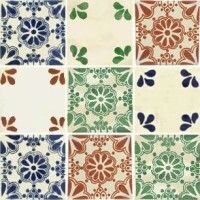 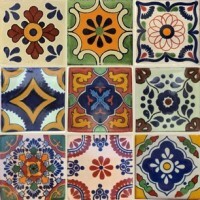 Old World Tiles introduced the vibrant mixed set tile arrangement to the Australian market in 2010 and the feature has become a mainstay. 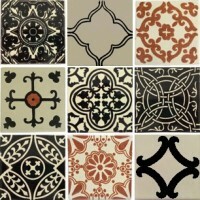 Clients can use our tried and tested mixes or have a blast creating their very own custom mixed set. 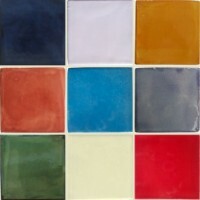 Whether the selection uses all of the colours in our palette or just two, the results are truly memorable. 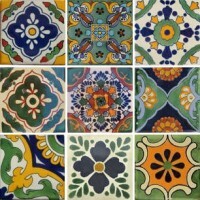 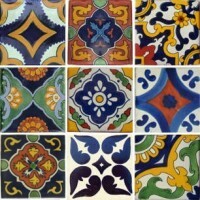 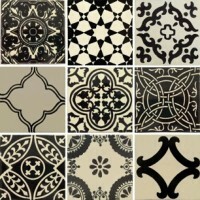 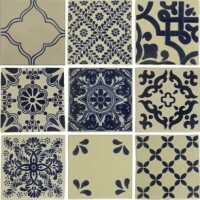 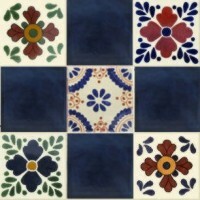 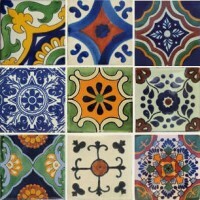 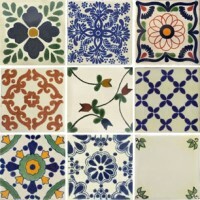 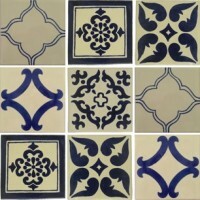 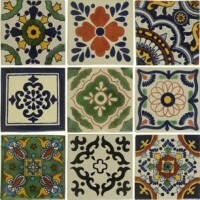 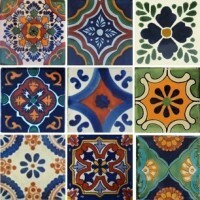 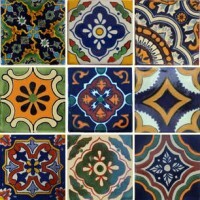 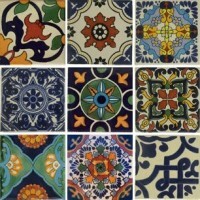 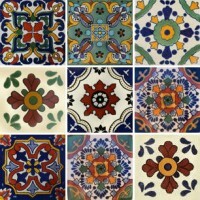 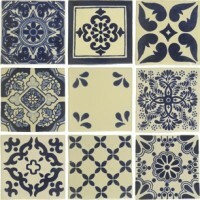 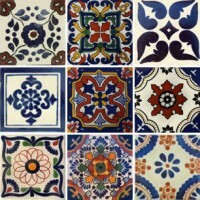 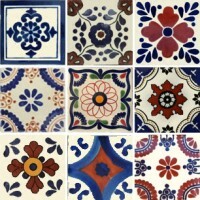 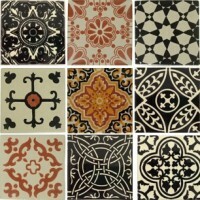 All tiles are in stock and available for immediate delivery.